Well, Fort Wilderness, that is! 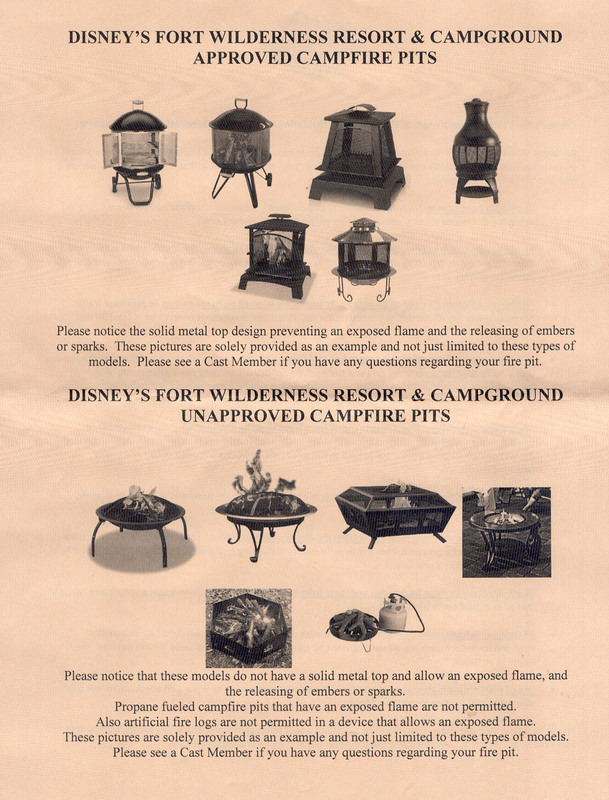 The Fort Wilderness Campground at the Walt Disney World Resort may not always get the attention it deserves! And, this IS on my short list of places to stay within the magical dome that won’t break the bank! Fort Wilderness is the home away from home, the ‘roughing it’ part of the Disney World Complex. There are some tent sights available, but mostly sights set up for RVs of all shapes and sizes! You can have as many or as few comforts of home as you like at any given sight. Each area is called a Circle and can be a little community within the community of Ft. W.
Fort Wilderness has an internal bus system that can connect you to Disney Transport via bus or ferryboat to your desired location. If you are going to the Magic Kingdom, you may want to take the ferry from the dock directly to the entrance of Magic Kingdom Park. You can also ferry to any of the monorail resorts if you have a dining reservation. Just check times once you arrive! If you are going to EPCOT, Disney’s Hollywood Studios, Disney’s Animal Kingdom, or even Downtown Disney, you will been to use the internal system to get to the Outpost Depot to catch a bus to your destination. One of the nice things about Fort Wilderness is the ‘away from the hustle and bustle’ feeling you can have as part of your experience! When you return to your campground, it’s quiet and far enough away that you don’t hear a lot of the road noise, guest noises, and you may actually be able to see the stars! If you want a campfire, be aware that you will need to bring your own contained campfire pit to use. There is an approved list available, see picture to the right! Firewood IS available at the Outpost! There are also planned campfire activities offered by Fort Wilderness which includes a movie and food options. You can even make S’mores! Secluded Tent/Pop-Up Campsites include hookups for power and water, as well as picnic table and charcoal grill. High-speed Internet access is available. 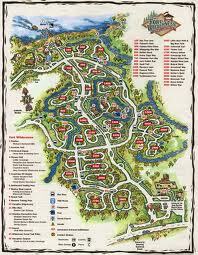 All campsites are bordered by lush green wilderness and are only steps away from Disney magic. Nearby, you will find deluxe, air-conditioned Comfort Stations with restrooms, private showers, ice dispensers, laundry facilities and pay phones. This campsite category is restricted to tents and vans or pop-up type vehicles only. Motorhomes and fifth-wheels cannot be accomodated in this category. For those and other types of RVs, please select one of our other well-appointed campsite categories. If you have any questions, feel free to contact Disney Travel or your Authorized Disney Vacation Planner for more information! Thanks for reading! Without your support, I would have a hard time sitting down and working on this blog! I appreciate each and every one of you! Have a Blessed and Magical Weekend, my friends! !